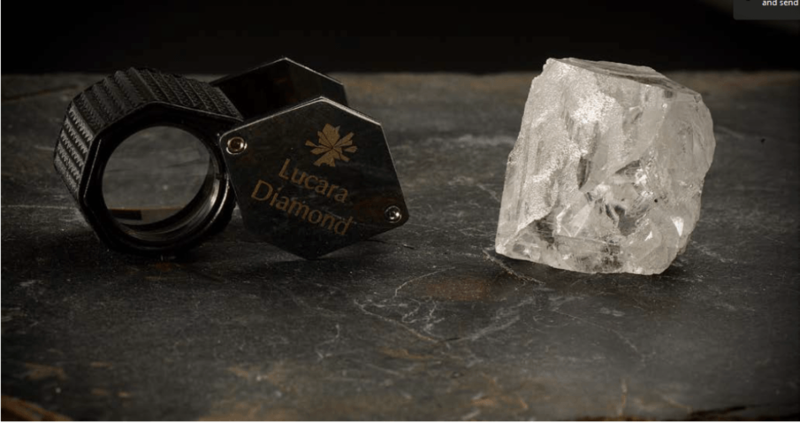 Lucara Diamond Corporation reports the recovery of a 327-carat, top white gem diamond from its 100% owned Karowe Diamond Mine situated in Botswana. Eight diamonds greater than 100 carats have currently been recovered at Karowe since the beginning of 2018, including the 472-carat diamond declared earlier this month. Lucara is also happy to announce its plan to hold an Exceptional Stone Tender (EST) in June 2018 that will include for sale the 472-carat and the 327-carat diamonds, together with other qualifying diamonds that have been recovered since the beginning of the year. Viewings are scheduled from June 10 to June 19 in Gaborone, Botswana, with the tender slated to close at 4 pm CET on June 19, 2018.